The Sneak Peek Charity Preview Party on Wednesday, January 25th, 2017 is the official kickoff of the Portland International Auto Show and creates a memorable night for partygoers. 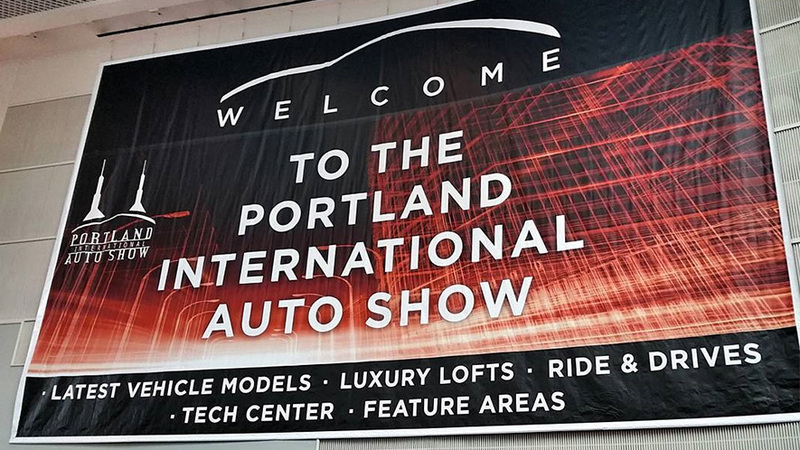 There will be hors d’oeuvres and a hosted bar with a crowd-free look at all the new, vintage, exotic, and concept cars, trucks, SUVs, and motorcycles featured at the 2017 Portland Auto Show. Children are welcome, and every adult present will have the chance to win a brand new, 2017 Audi A4. Best of all, a portion of the evening’s ticket sales will benefit charity. Tickets are $100 each and for every ticket purchased, the charity could receive up to $200. The ticket price is 90% deductible. Come support local charities and see all of the latest cars from the industry!